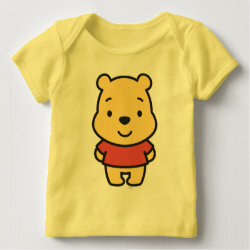 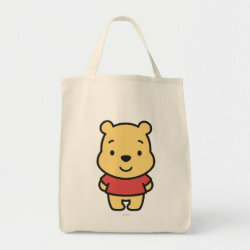 Have you every seen Winnie the Pooh this cute? 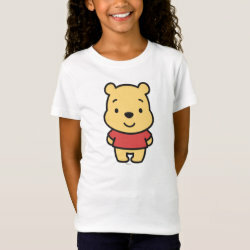 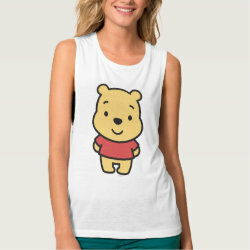 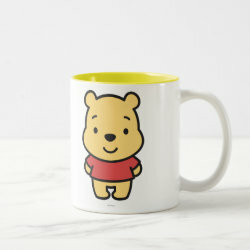 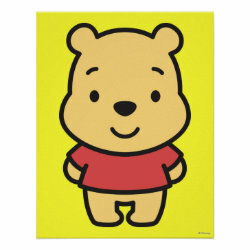 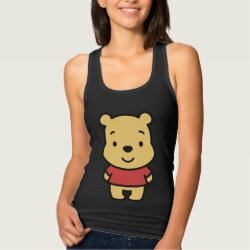 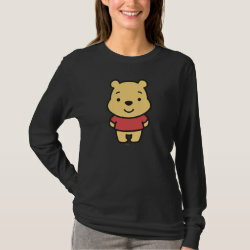 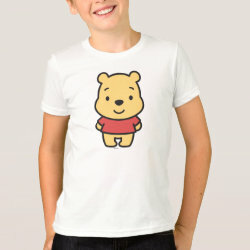 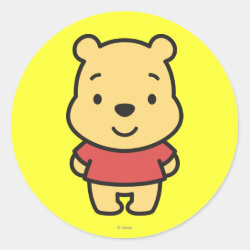 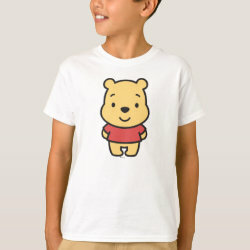 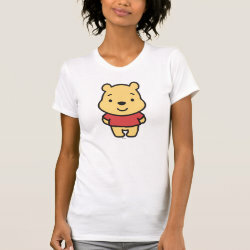 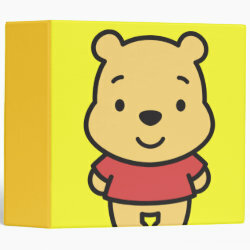 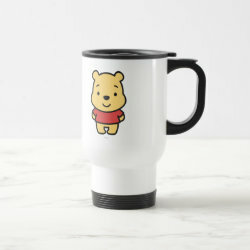 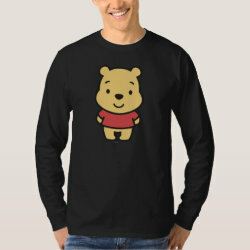 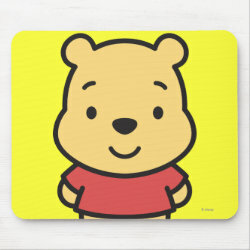 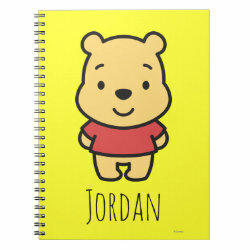 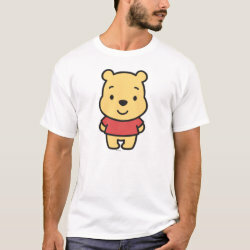 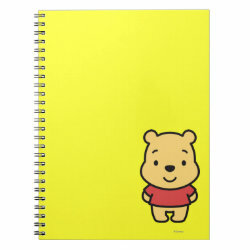 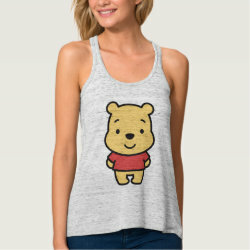 This simple cartoon version of everyone's favorite bear from the Hundred Acre Woods is available on a range of different products from stationary to t-shirts and stickers. 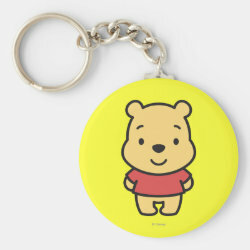 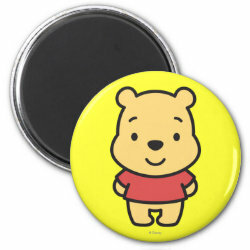 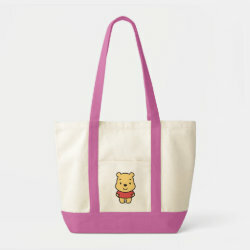 Great gifts here for Winnie the Pooh lovers.